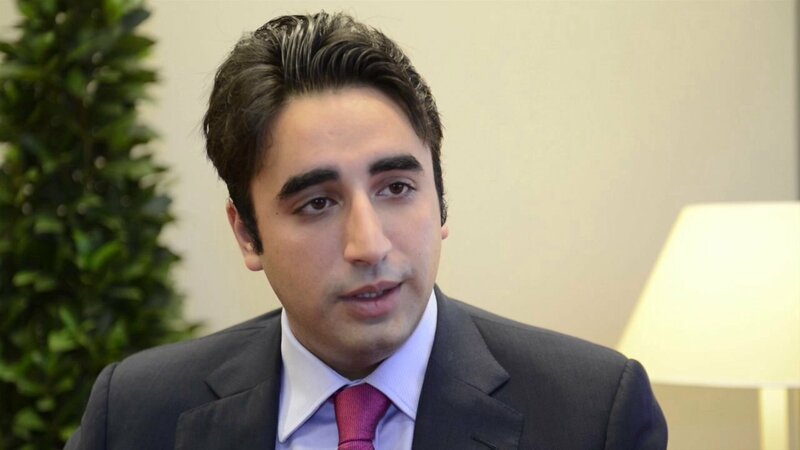 Pakistan People’s Party (PPP) Chairman Bilawal Bhutto Zardari on Wednesday said that the judiciary is not involved in the construction of dams anywhere in the world. Earlier, following consultation with water experts and senior officials, the four-judge bench of the Supreme Court (SC) headed by the CJP announced for the dams to be constructed within a period of three weeks. The court further directed to open a special account in the apex court for generating funds regarding the construction. It has also appealed to the masses to donate funds in the aforementioned account. CJP Nisar himself donated Rs1 million for the cause. On Tuesday, Awami National Party (ANP) chief Asfandyar Wali Khan said that his party would strongly resist any move aimed at the construction of Kalabagh dam. He said that it was a controversial project and the government should instead construct the Diamer-Bhasha and Munda dams which, he said, were alternative to that of Kalabagh dam. On Monday, former leader of the opposition in the National Assembly Syed Khursheed Shah requested CJP Nisar to focus on judicial reforms, instead of getting involved in the controversial issue of Kalabagh dam. “Hundreds of thousands of cases are pending in courts which require reforms in the judiciary,” Shah said while talking to the media in Sukkur. Reiterating his opposition to the dam, the PPP leader said that the people of Sindh would not accept any decision imposed on them regarding Kalabagh dam.